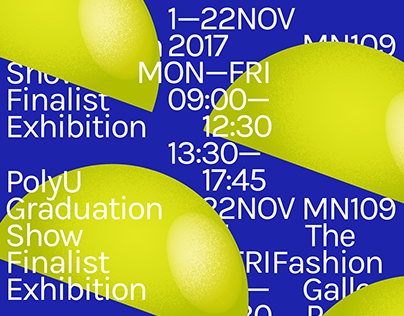 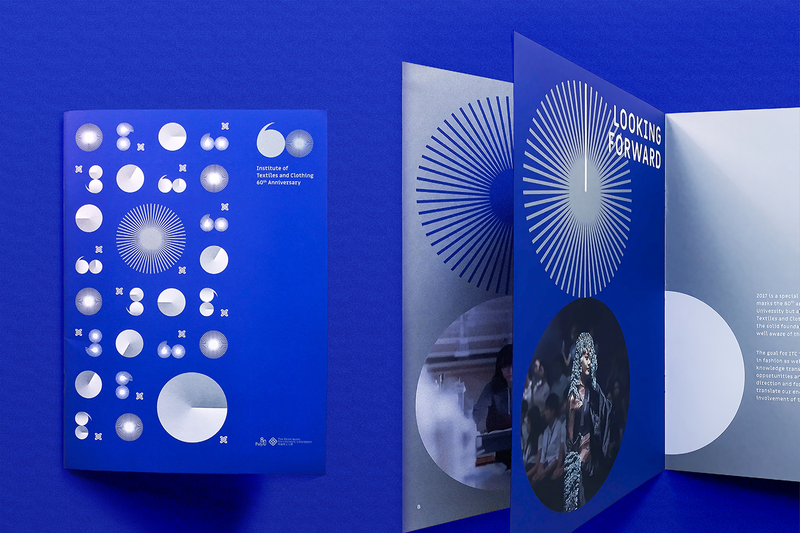 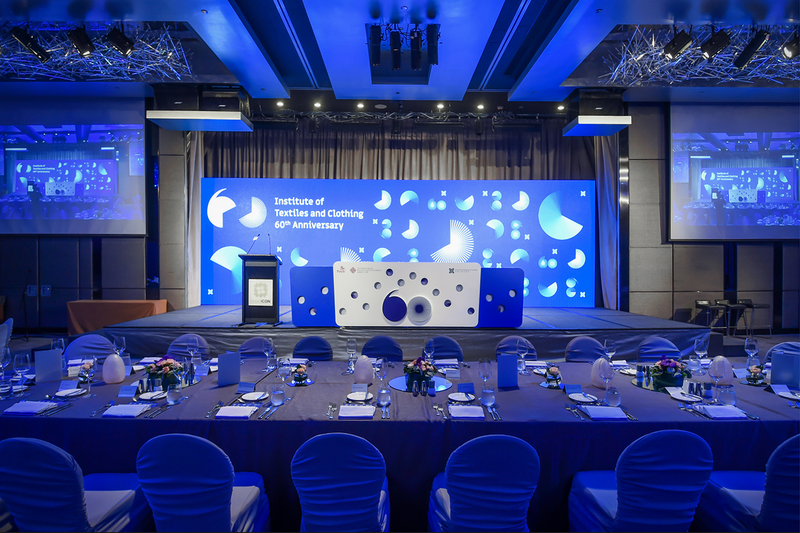 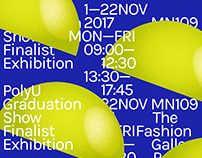 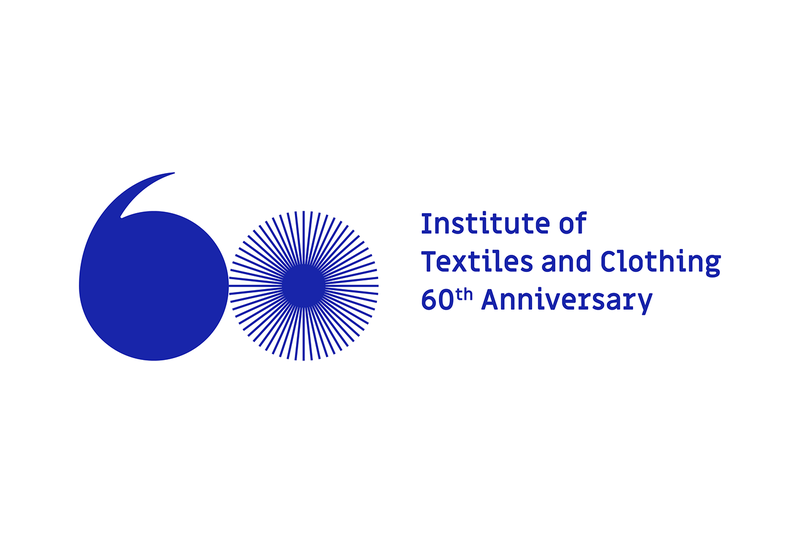 To celebrate the diamond jubilee of Institute of Textiles and Clothing, a series of events and publications are launched with a cohesive visual identity. 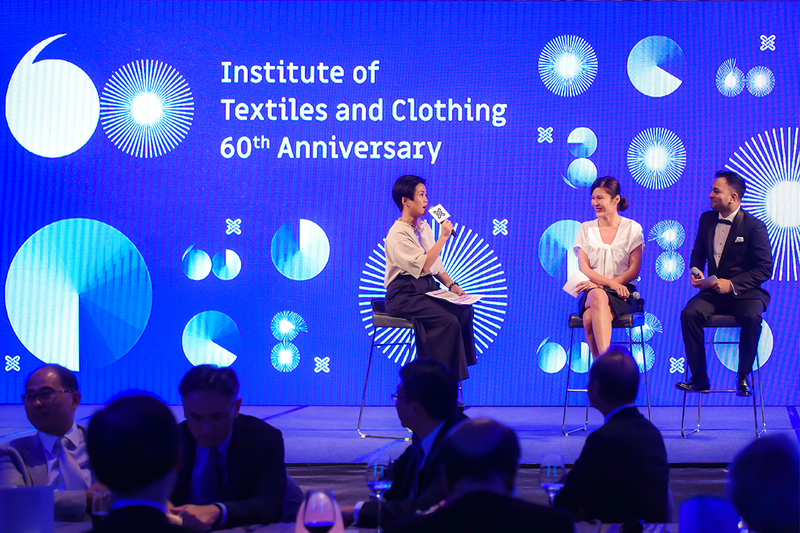 The anniversary emblem embodies an array of 60 threads in a circular fashion on the right, which are made to resemble the Chinese sexagenary cycle (甲子). 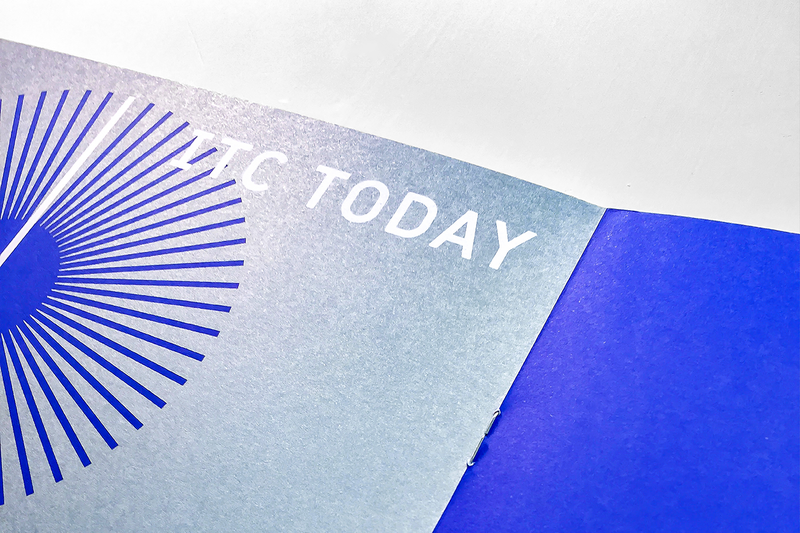 The left side of the emblem features the number six, which also gives the optical illusion of an open quotation mark, thus representing the opening to a bright future for ITC. 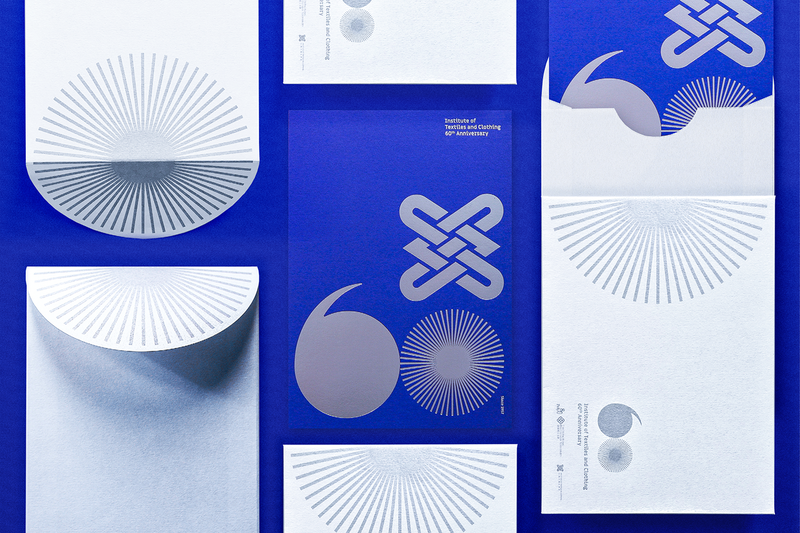 The logo is a clean and distinct design with only two figures that denote the number “60”.